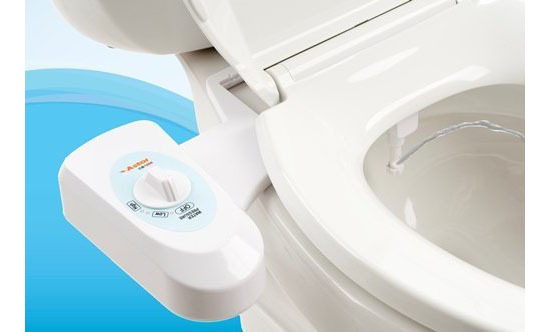 The bidet is probably one of the greatest innovations when it comes to our toilets and the Astor Mechanical Bidet Toilet Seat Attachment is another innovation that will allow you to enjoy the benefit of having a bidet at relatively lower price. 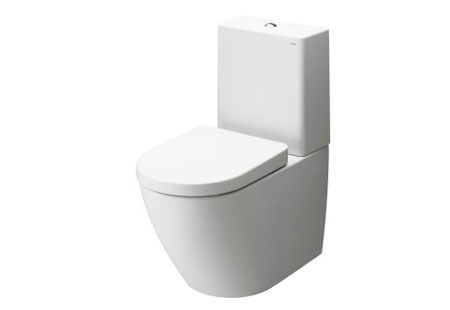 Known German bathroom fixtures manufacturer Toto is proud to present the beauty of the NC Series Pedestal Toilet. 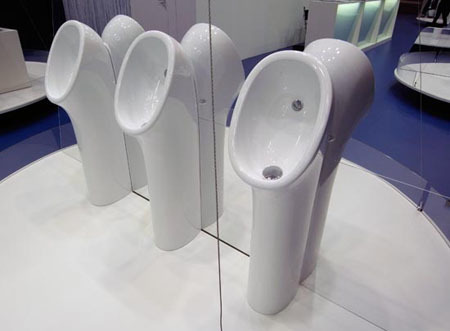 It has gentle curvature that made the set looks sleek and elegant enough for any modern bathrooms of today. 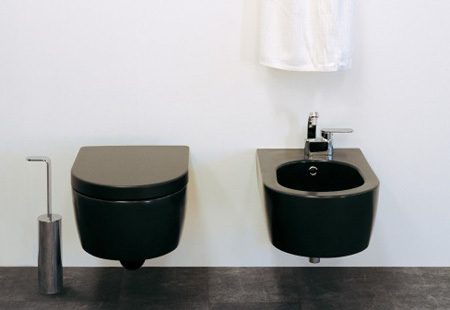 Toto used their unique CeFiONtect glaze that make sure that the aesthetics of the set will perfectly match with its functionality. With the use of nano-technology, the NC series of Toto resulted to have an extra smooth surface that prevents dirt and grime from building up. 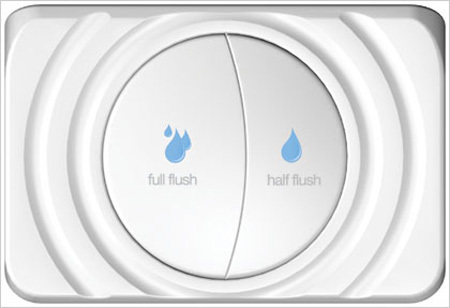 If you love the design of the NC Series Pedestal Toilet, it is also available in combination with Washlet GL. 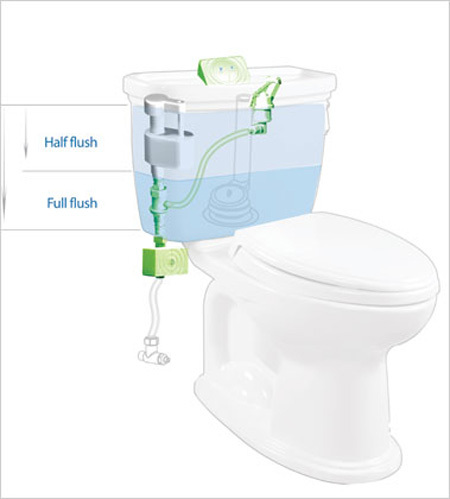 Water closets are important in every household. 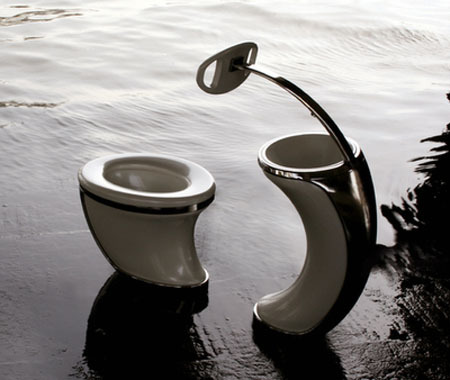 With its function, it tends to handle our daily wastes in a sanitized manner. In addition to that important purpose, the water closets also brings in some beautiful ambience and elegant look to our comfort rooms especially those who have sleek and elegant design. 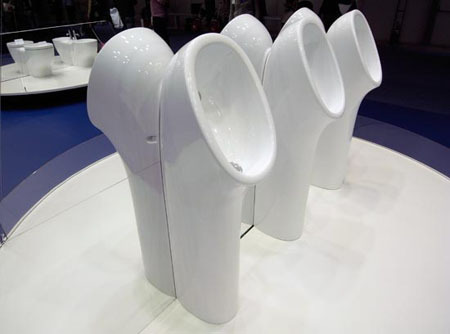 Giving you a modern look aesthetic design yet delivering the same traditional purpose of keeping us clean, designer Giulio Cappellini had created the Fonte wall mounted water closet. This stylish wall mounted water closet is characterized by its round shape and great thick that made this elegant water closet sturdy enough. 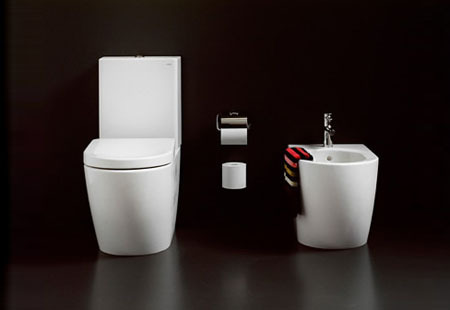 Houses with small spaces will be happy to hear this new creation of Duravit called the Happy D. Series. The series is specially designed for those types of homes of today lifestyle. 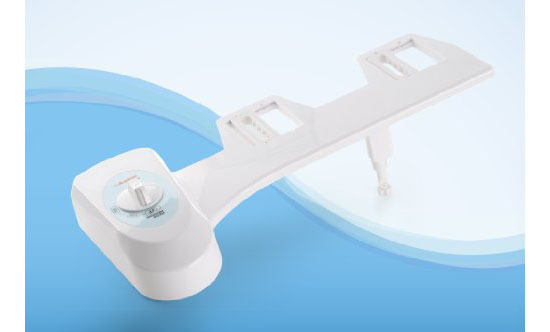 In addition, the Happy D series include a mirror, and mirrored cabinet, hand rinse basins, wall cabinet, mobile container on coasters, freestanding or wall mounted toilet and bidet set, and a vanity. Pretty complete for a simple powder room, yet very stylish that will surely complete your basic need in a bathroom even if you only have a limited space. This is highly recommended for those living in a condominium or apartments in a city, which is surely have only limited space.